News - Pre-Cut Melons Linked to Multistate Salmonella Outbreak - Got Food Poisoning? Report it now. A total of 93 people have been infected with Salmonella from 9 states. 23 people have been hospitalized. Evidence indicates that pre-cut melons supplied by Caito Foods LLC are the likely source of this outbreak. It includes watermelon, cantaloupe, honeydew, or possibly mixes of some or all of these. The melons were packed in clear, plastic clamshell containers, and if you have the impacted product, you should not eat it. The products were distributed in Illinois, Indiana, Iowa, Kansas, Kentucky, Michigan, Minnesota, Missouri, Nebraska, New York, North Carolina, Ohio, Pennsylvania, Tennessee, West Virginia, and Wisconsin. Check FDA’s website for a full list of where recalled products were sold. Caito Foods LLC and SpartanNash Company (a Caito Foods LLC distributor) supply to independent retailers, so it is important to look at the label description and brand information to identify the product. 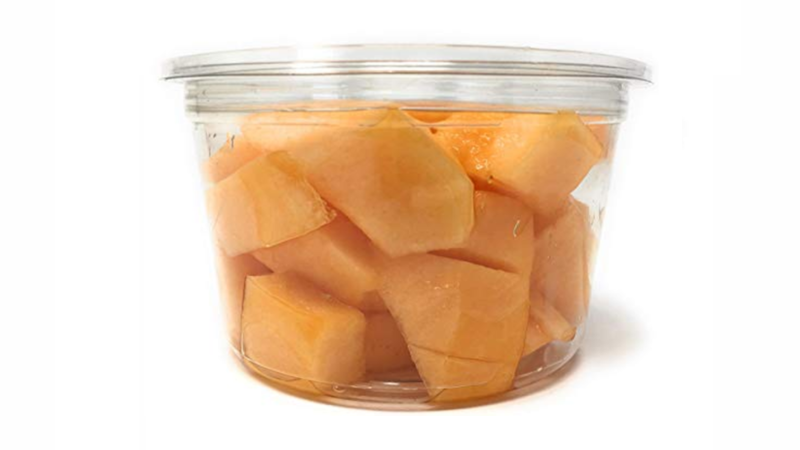 If you cannot determine if pre-cut melon you purchased was produced by Caito Foods LLC, don’t eat it and throw it away.